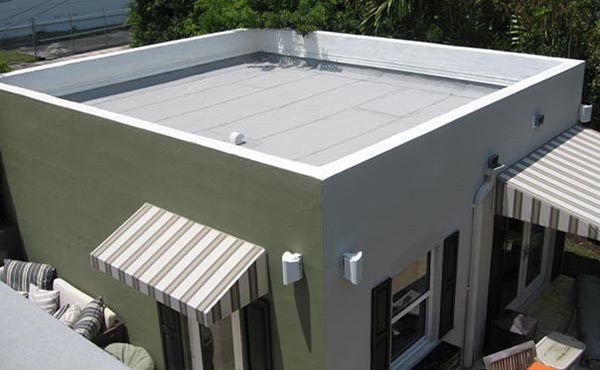 Here at Sargon Construction Corp. we know that a roof is not just about keeping the rain off. It's a major investment and is important to the structural integrity, comfort, and value of your home. You want to make sure it's done right, and you want it to look good, too. That's why we're here. 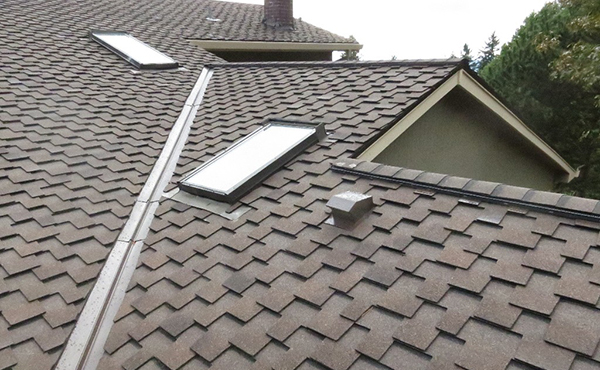 We'll help you determine if your roof needs to be replaced or repaired, if adjustments need to be made to insulation or ventilation, even what style of shingle would look best with your house. 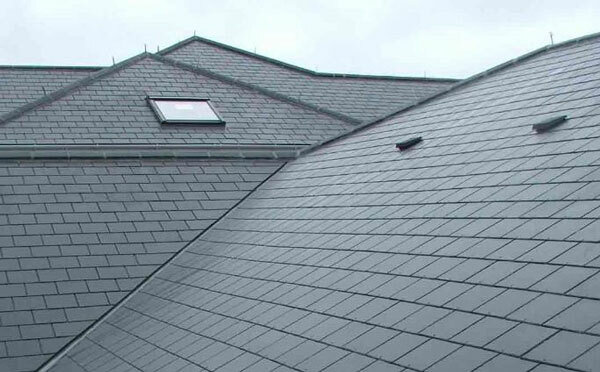 We offer a wide array of shingles from the most trusted names in the business. We don't just want to sell you something, we want to find the roofing solution that's right for you. At Sargon Construction Corp., we pride ourselves on exceeding customers’ expectations by providing solutions in a timely, cost effective, and safe manner. We provide a wide array of home improvements services, including high quality siding, gutters and insulation. 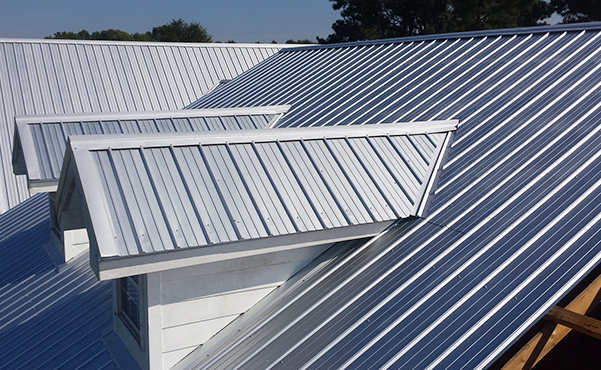 We believe that you, our customer is number one and with us by your side we can make your next roofing or construction project experience easy and enjoyable! Call us today at 847-422-3931 for a FREE, no obligation inspection and estimate.